How many months has it been since you last took time off of work? Just as I thought, you’re overdue for a vacation. Except vacations are never as relaxing as you’d like them to be. You spend thousands of dollars in a matter of days. The plane tickets, every meal, every excursion, every time you fill up the gas tank has you questioning why you didn’t just stay at home to watch Netflix for 5 days. That would’ve been more relaxing. But that’s not fun. You deserve to enjoy spending your money. You deserve a relaxing vacation with your family, not distracted with thoughts of getting back to work to recoup what you’ve spent. Good news: all the tools you need to build your travel savings and enjoy a debt-free, money-anxiety-free vacation are awaiting your consideration below. This isn’t a money saving tip, but it is important. The tips below will earn you free, easy money to spend on your next vacation. 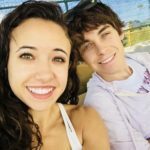 But instead of having that money scattered across multiple money-earning platforms, you can keep your travel savings in a single, safe, and convenient location. Let PayPal be your money- collection, vacation-fund hub. 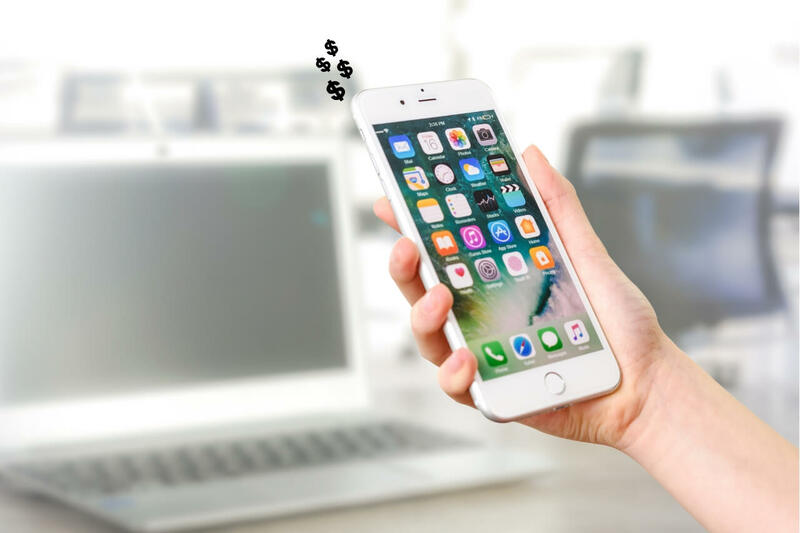 When you want to know how much money you’ve accumulated using your free-money-earning apps, open your PayPal account to find all your money in one secure account. Snap a picture of your grocery receipt using the Ibotta app and a few extra dollars will immediately be deposited into your Ibotta account. 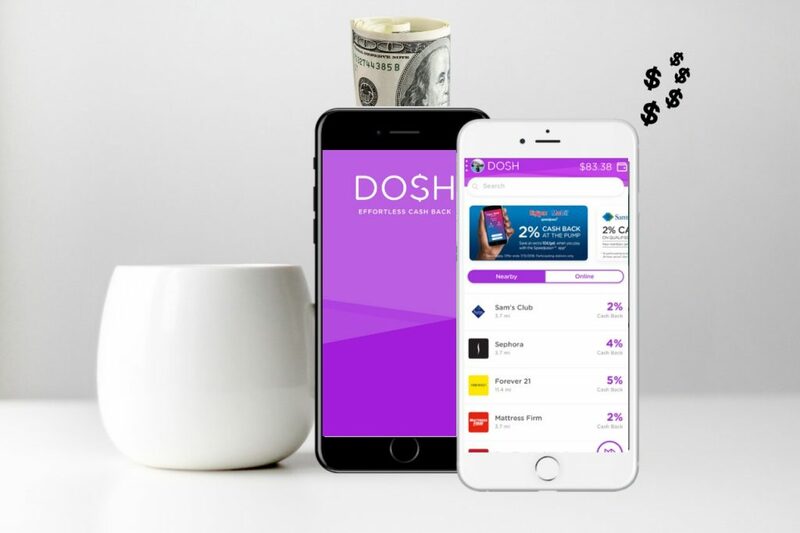 This app is a simple and easy tool to earn substantial cash back for doing your normal grocery shopping. What’s more, Ibotta has a Welcome Bonus: $10 will be added to your Ibotta account after redeeming your first in-store offer. Want to learn how to double your welcome bonus from $10 to $20? Check out our Ibotta Welcome Bonus article. Then come back for more tips on how to save money for your next vacation. 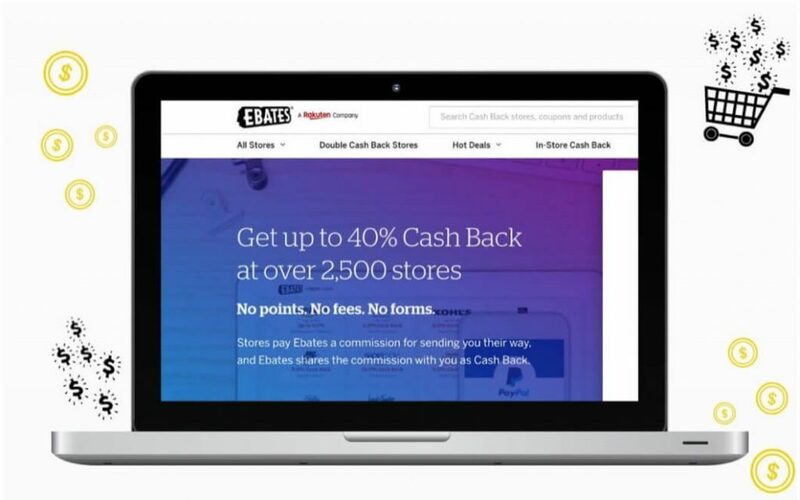 Ebates is one of the more lucrative Cash Back services available, and it’s simple to use. When you’re checking out from an online retailer (like Amazon), Ebates will look into your shopping cart and automatically apply coupons to your order AND give you cash back. This shopping partner will undoubtedly become one of your major contributors to your vacation fund. Earn easy money every time you shop online at practically all major online retailers. 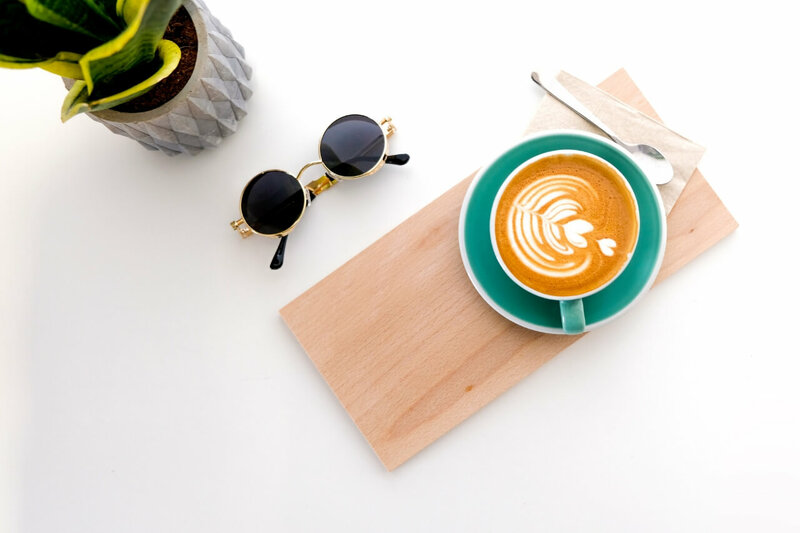 *Sign up for Ebates using a qualified link: After you receive cash back on your first online order, Ebates will gift you with a $10 welcome bonus. Instead of Google search, use Swag Search. When you type in a lucky keyword into the Swag search engine, Swagbucks will pay you free money. Use this search engine daily, and you’ll amass a substantial amount money to spend on your next vacation. To learn more ways to earn money with Swagbucks, check out our Is Swagbucks Legit article. List out the trips expenses: plane, rental car, gas, hotel, amusement park. See how much money you have left for eating out at restaurants and shopping. 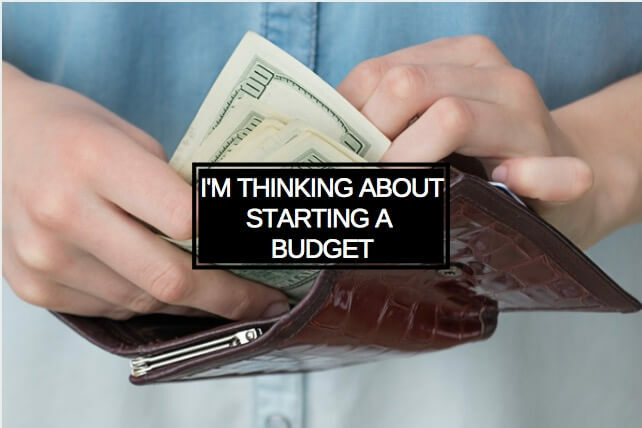 A budget is the key to spending your money efficiently. It’s a tool you need to have fun spending your vacation money (and keep yourself from overspending). If you truly want to get through this next vacation without stressing about money, create a budget for you vacation. That being said, a household budget is also the key to enjoying your money every single day. 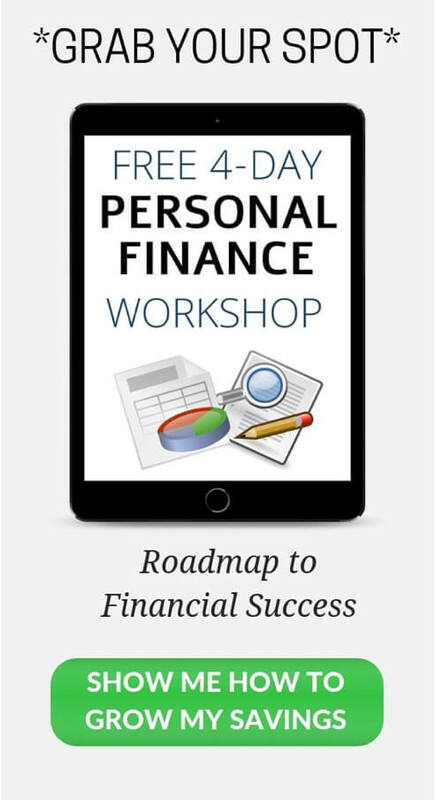 List out your expenses: mortgage, utilities, gas, groceries, debt. Whatever remains is for shopping and restaurants. 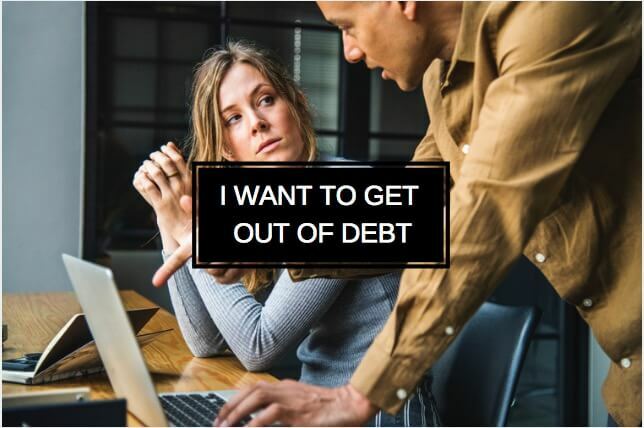 If you want treat your money the right way—if you want to enjoy spending your money and never take on another dime in debt again—create a budget. Head to the Groupon ‘Getaways’ section. You will not believe how affordable their luxurious vacation packages are. 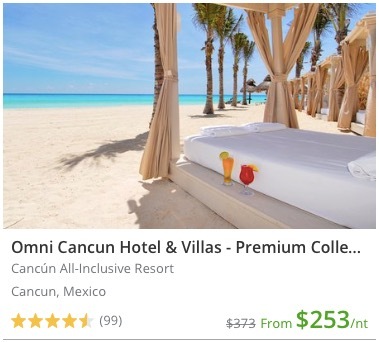 For $253/night, you will vacation in a 4-star hotel in Cancun. You’ll stay in an ocean-view room with direct beach access, $50 in resort credits for you to spend at the spa, oh, and did I mention this resort is all inclusive? All meals, snacks, and beverages (yes that means alcohol) are free. The room service is free. The mini-bar in your hotel full of beer and snacks is free. And don’t think that this Cancun vacation is some rare, isolated deal. Groupon is abounding with vacations (many that include air-fair) to nearby, quaint destinations and to elegant resorts on the other side of the world. And every offer is a remarkably economical. Do you stick with the same airline company every time you travel? You might want to consider picking up their credit card. With our Delta credit card, we receive 2% cash back on our flights, free checked baggage ($100 savings round trip), and one free companion pass every year (i.e. one free plane ticket every year, $500 savings). Want an extra $100 to spend on shopping or dinner during your next vacation? Then don’t take a direct flight. Endure a 1.5-hour layover (pack food so you don’t have to buy expensive airport food) and splurge the money you save on something much more exciting during your vacation. When renting a car, sometimes it’s prudent to spend an extra $30 and get a toll-pass. But if you’re renting a car with the intention of doing mostly surface-street driving, you might want to spend that $30 elsewhere. Then again, without a toll-pass, you run the risk of accidently veering onto a toll-road (most likely when you’re driving to and from the airport) and getting a $40 fine. So how do you forego the toll-pass while successfully avoiding the toll-roads? Tell your iPhone GPS you want to avoid the toll-roads. Go to Settings > Maps > Driving & Navigation > Turn on Avoid Tolls. Now you’re free to navigate highways in peace with an extra $30 in your pocket. Spend your vacation in a house for less than you the cost of a hotel. Airbnb is a more private, relaxing, home-y, spacious, luxurious living accommodation. You have separate rooms, a living room, a kitchen, multiple bathrooms—you are living in a home. If you haven’t tried Airbnb, sign up for a free account here (with $40 pre-loaded into your account for your next trip). You’ll probably never stay in a hotel again. P.S. 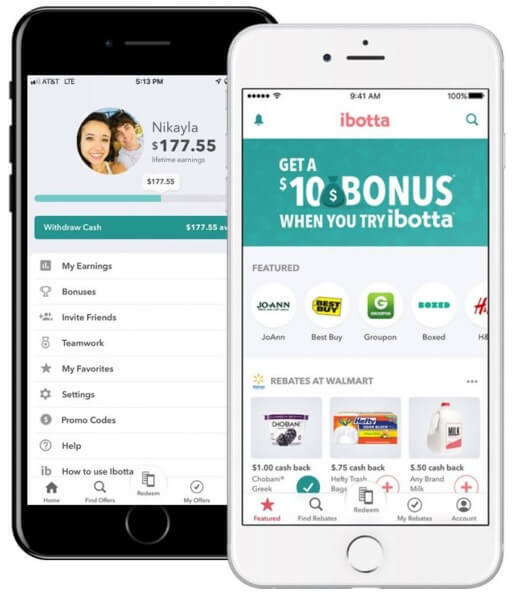 You will have to go grocery shopping since there’s no room service so, again, make sure you use Ibotta to earn free cash back at the grocery store! 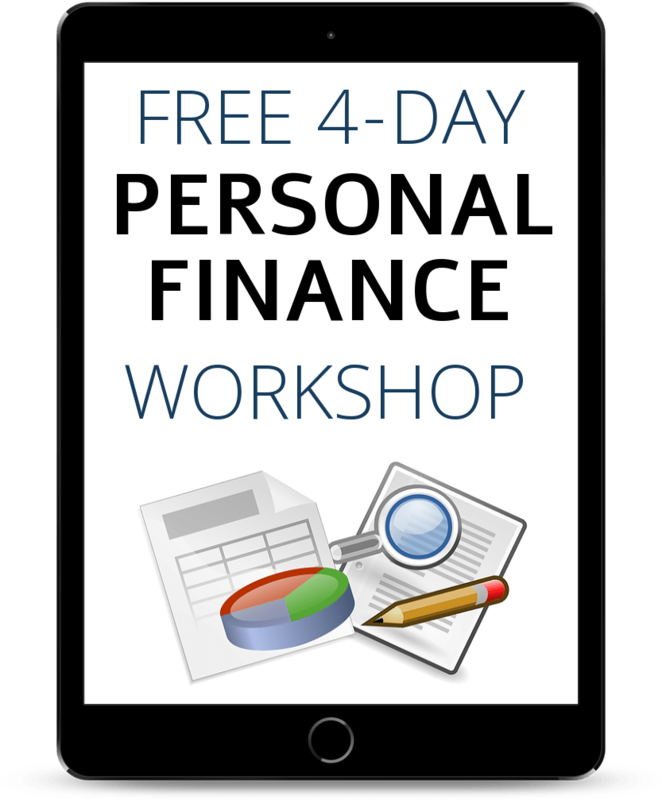 And if you haven’t signed up yet, make sure you download that app using a qualified link (like this one) to ensure you get $40 when you sign up. If your vacation will require a lot of walking (you’re taking your kids to a theme park), why not earn a little extra cash? 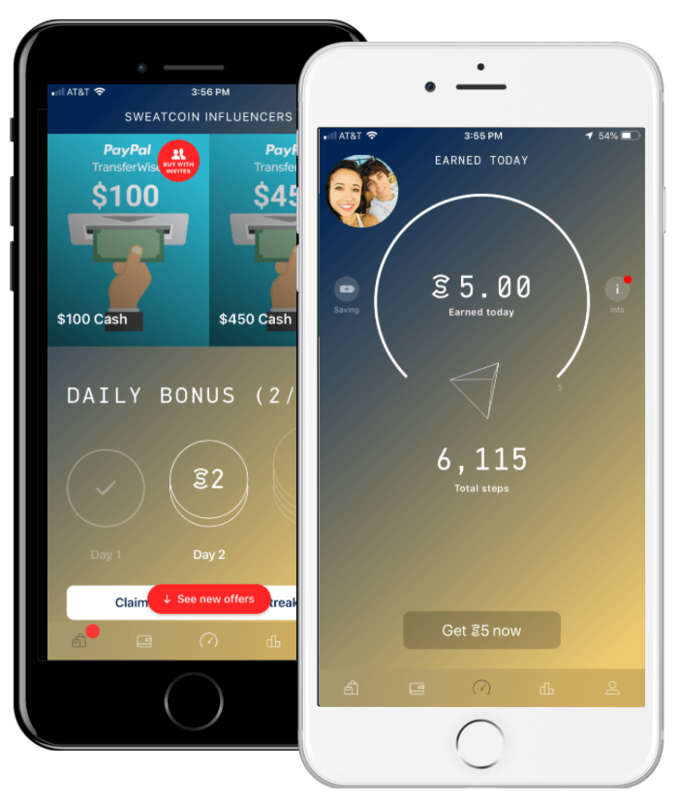 SweatCoin is a smartphone app that pays you to walk outside. The app uses your phones pedometer to count your steps and your phones GPS to see your location. When it notices your walking outside, you get paid. But don’t wait for vacation—download the Sweat Coin app today. Let this free money earning app be the incentive you need to start walking around the neighborhood and stay healthy. 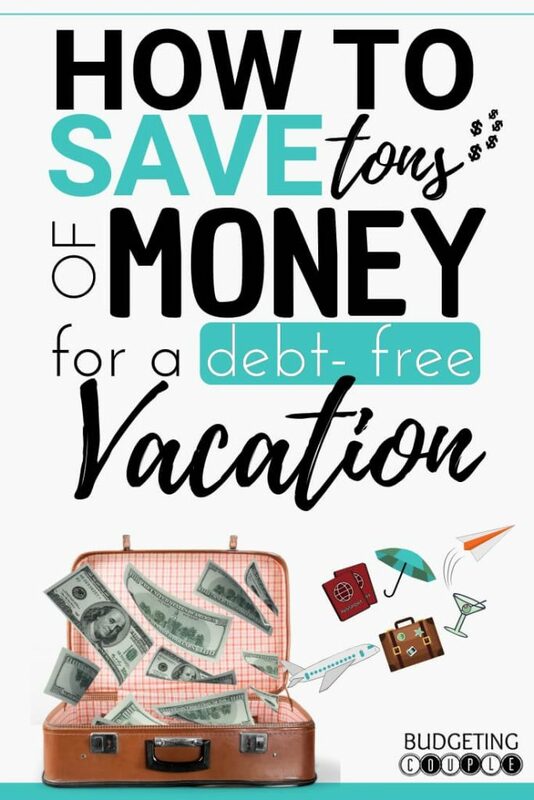 Alright, those are the easiest ways to build up your travel savings for a stress-free/debt-free vacation! 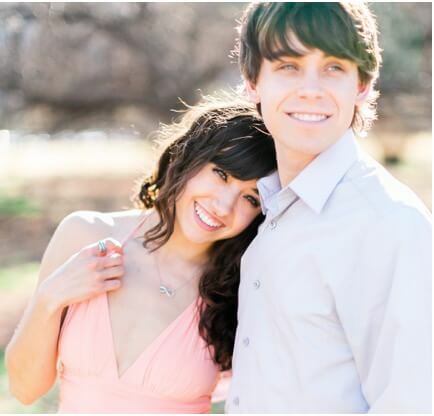 If you want to save these tips for later, pin this article here. What’s your dream destination? Tell us about in the comments below! 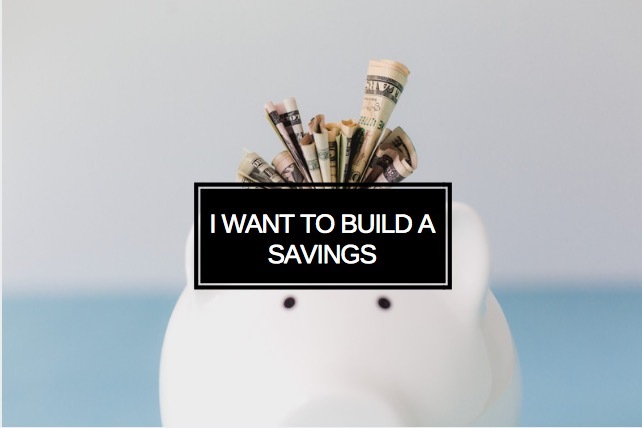 Be sure to follow us on Pinterest for more actionable money saving tips! Ebates vs Ibotta– Should you only use one? 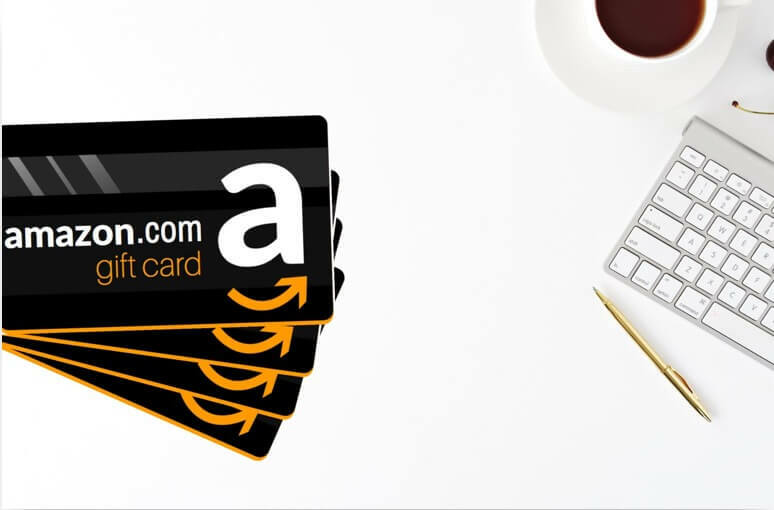 Speaking of Free Gift Cards… 25+ Ways To Get A Free Amazon Gift Card!